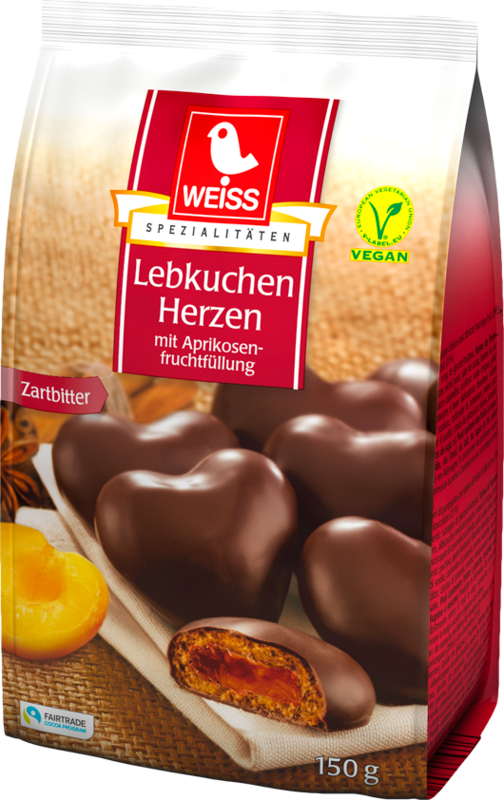 Lambertz is one of the world’s 5 largest cookie manufacturers with revenue of more than 600 million USD. It was established more than 320 years ago in 1688 as a small bakery in the beautiful city of Aachen and was famous for its Printen cookies. In 1978 Dr. Bühlbecker, a member of the Lambertz family, took over the company, and in less than 30 years turned it from a small local bakery into the largest cookie company in Germany. His vision of rapid innovation is what inspired the company’s growth and is also one of its strongest characteristics. More than 50% of Lambertz’s revenue today comes from products that were developed in the last 10 years. The company today employs 3500 people in 7 factories, and after dominating the German market, it is looking to expand into other world markets. As part of this strategy Lambertz has decided to open a US office in order to maximize its potential in the North American market. In this catalogue we want to present all our new products for the American market. Enjoy the sweetness of life, enjoy Lambertz.